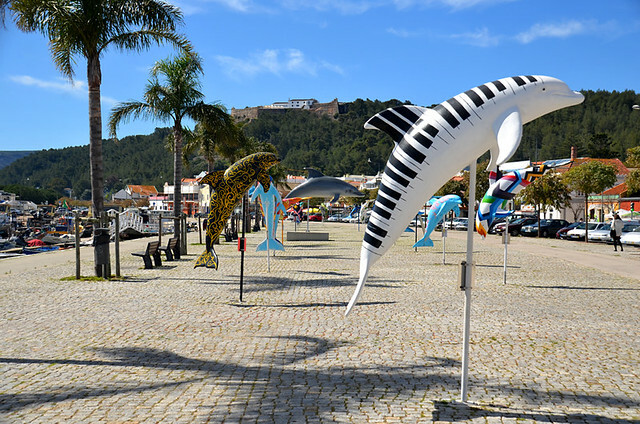 Perhaps the most surprising thing of all about Setúbal is the fact that hardly anyone outside of Portugal has ever heard of it. Ask most people to name places they know in Portugal and they’ll probably come up with Algarve, Lisbon and Porto. If they’ve done a bit of travelling they might also cite Coimbra and Braga or even Alentejo but they’re highly unlikely to be familiar with Setúbal. Let’s be honest, until we decided to relocate here almost a year ago, we had never of it. 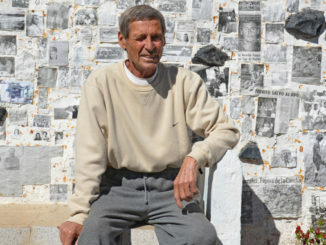 But ask the Portuguese about Setúbal and they’ll regale you with tales of its myriad riches. Walk or drive into the city of Setúbal and it won’t take long for you to notice that one of its gastronomic specialities is choco frito (fried cuttlefish). As if the proliferation of menu boards proudly claiming the best choco frito in town, and the presence of the Museo de Choco Frito at the start of the port wasn’t enough of a clue, there are even sculptures of jaunty cuttlefish in various reposes at the east and west ends of Avenida Louísa Todi. 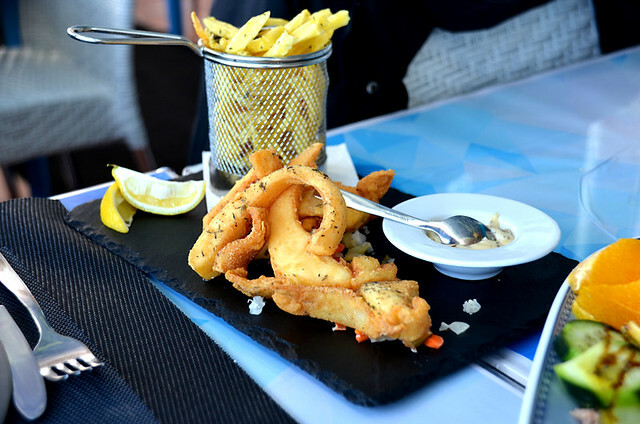 Succulent pieces of cuttlefish are deep fried in breadcrumbs until golden and then typically served with lemon wedges and chips – simple and simply delicious, they’re highly addictive. 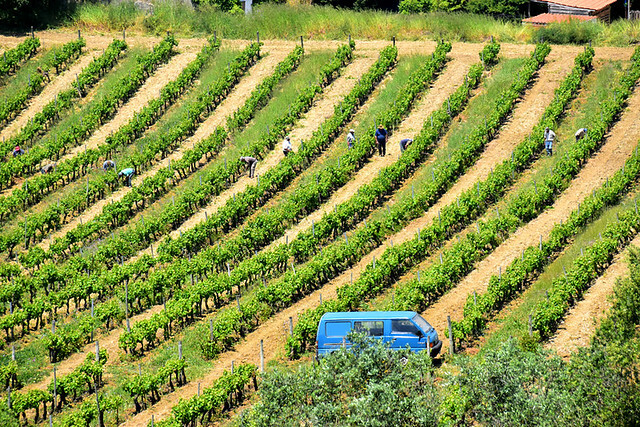 One of Portugal’s leading wine producing regions, Setúbal peninsula’s temperate Mediterranean climate and poor, sandy soils provide the perfect terroir for the Castelão (Periquita) grape from which complex wines with red berry flavours are produced. 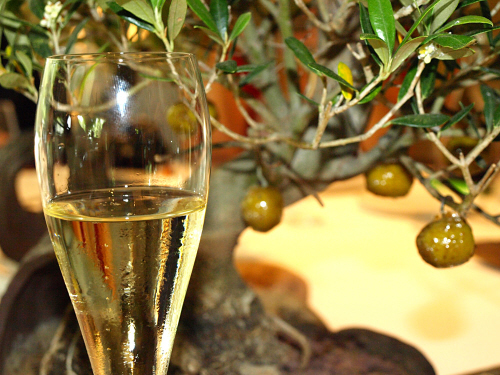 The region has been in the viticulture business since the late Middle Ages and its most renowned wine is Setúbal Moscatel, a fortified dessert wine. Produced from the Muscat of Alexandria grape which grows well in the clay-limestone soils of the Serra de Arrabida flanking the city, Moscatel’s excellent quality is lauded worldwide. The city’s (possibly) most famous son…José, not Jack! Currently manager of Manchester United, the inimitable (depending on your point of view) José Mourinho was born in Setúbal where his goalkeeping father, Félix Mourinho, spent 13 seasons with the local club, Vitória de Setúbal, and returned to manage them in 1995 and 1996. 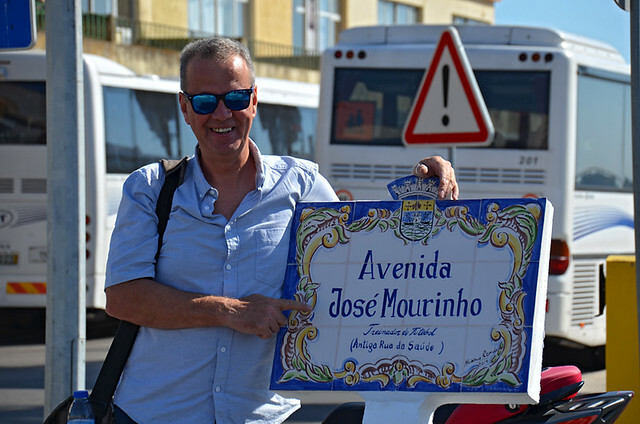 In October 2017 the city’s famous son was present to unveil the inauguration of Avenida José Mourinho which fronts the harbour side, and displaying uncharacteristic humility, he said that although he felt honoured, he also felt somewhat ’embarrassed’ by the street name. When José (known to his family and friends as Zé Mário) comes home to Setúbal, it’s as the man, not the manager, and that’s the way he likes it. 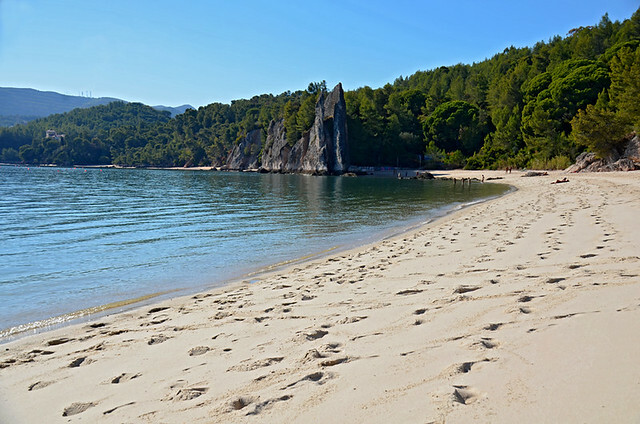 Drive the scenically exhilarating road that snakes across the Serra da Arrabida and you’ll look down on a coastline of sheer, olive cliffs melting into the sea, scalloped by white sand coves caressed by translucent waters. Raise your eyes and the long, slender finger of the Tróia Peninsular comes into view, shimmering on the horizon in its heat haze, its 13km of unbroken and largely unoccupied beach stretching into the distance. And whilst Arrabida’s main beaches are hardly strangers to sun-seekers, their soft white sand awash with sun loungers, parasols and prone bodies throughout the summer months, those who venture further along the coastline on foot can still find near-deserted small coves in which to enjoy the perfect beauty and solitude. One of the things that first attracted us to Setúbal was its range and proliferation of restaurants. 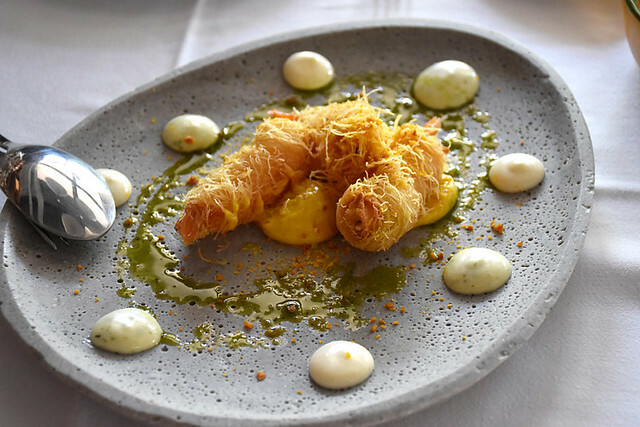 Aside from the ubiquitous choco frito, we found one or two menus offering creative takes on classic Portuguese dishes, and we saw premises being readied for new restaurants – all signs that Setúbal was economically and gastronomically upwardly mobile. Since moving here we’ve eaten out countless times and have yet to try all the restaurants on our radar. New restaurants are emerging regularly and menus are becoming ever more creative, the range and quality of fresh ingredients on the doorstep providing inspiration for the city’s chefs.